UNPARALLELED CUSTOMER CARE HAS ALWAYS BEEN OUR PASSION. When you need your siding installed or replaced, you deserve someone who will get the job done. When we say “job done,” we don’t mean just complete the project. We mean we install your siding with state-of-the-art building materials and innovative techniques — within your agreed upon budget. The DJK team doesn’t settle, and you shouldn’t either. Don't see your area? Contact us! 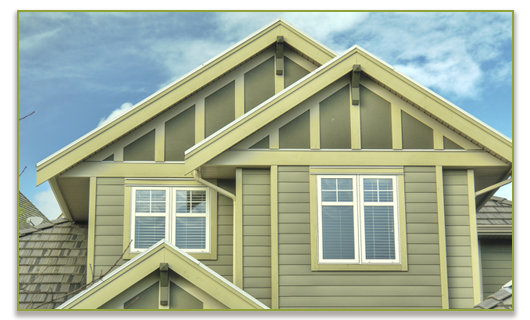 Offering the Front Range the very best in siding installation has always been our first priority. By combining that, and the high-quality customer service that we guarantee, we’ve grown to become the Top-Rated Local® siding contractors that both homeowners and property managers have come to rely on time after time. With knowledgeable skill, state-of-the-art building materials and innovative techniques, we confidently stand behind the work of each and every DJK team member with a satisfaction guarantee that surpasses our competitors. 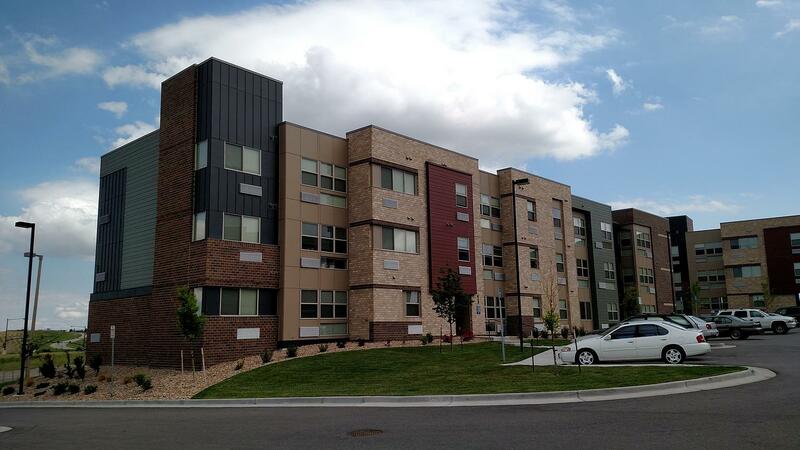 Providing the Front Range with the very best in siding installation has always been our first priority. By combining that and the high-quality customer service that we guarantee, we’ve grown to become the Top-Rated Local® siding contractors that both homeowners and property managers have come to rely on time after time. With knowledgeable skill, state-of-the-art building materials, and innovative techniques, we confidently stand behind the work of each and every DJK team member with a satisfaction guarantee that surpasses our competitors. 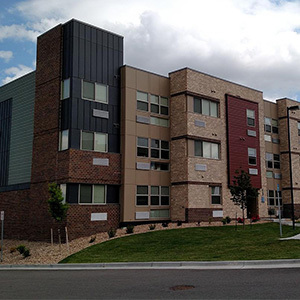 Homeowners and commercial property developers who need new siding installed can get a speedy fast bid and comprehensive consultation by calling DJK Construction. Our professional estimators will discuss the best siding material style for your project, guiding you to the most durable, and beautifully functional siding for your building or remodeling project. If you’re interested in scheduling a consultation with a member of our team, or you would like to get a bid to map out your goals with the project, fill out the form below and a member of our team will be able to provide you with more information. To learn more about the various types of siding offered through DJK Construction, click on the options below. Siding installation may be something you know nothing about — and that’s okay! 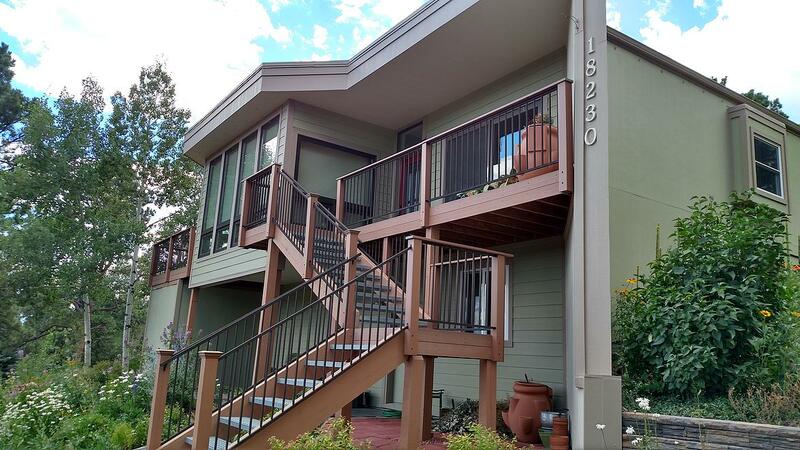 The siding contractors at DJK Construction are the experts in installation methods, innovative materials, and more. We are your resource and here to help you get the siding that will best serve your home, multi-family residential complex, or business. Though we can definitely discuss the nitty-gritty details of the various siding materials available to our customers in Denver, Boulder, and beyond, today we will stick to the basics to give you a general idea of the materials available. Fiber cement siding offers lasting beauty and functionality, and rugged durability. We use James Hardie Siding for all of our fiber cement siding installations. Affordable and low- maintenance, vinyl siding is a perfect choice for those looking to meet a mid-range budget. For a classic look that is naturally weather-, insect-, and decay-resistant, you will love our cedar wood siding. We use LP Smartside Wood Siding. For unmatched durability and low maintenance, aluminum siding is making a comeback siding material. Naturally insect and fire resistant, we use Endurance® + Envoy Aluminum Siding.